With an uncompromising design that marries function and aesthetic like never before, Adidas Originals presents a new footwear silhouette for Fall Winter 2014 - the Tubular. Born from some of the brand's most creative minds, the Tubular echoes the fearlessness found in the world of sports and channels this directness into a bold new silhouette that is as streamlined, as it is headstrong. The Tubular's namesake is its unique outsole design, inspired by inner tire tubes, which features dual-density EVA for unbeatable comfort. Partnered with stabilizing plates, the Tubular supports the wearer with a firm stance, whilst sacrifices nothing in the way of aesthetic. A sock-fit neoprene upper continues the contemporary street look and features printed overlays that provide additional support. Refined, responsive and deeply considered, it's a bold new take on progressive sneaker design that's instinctive to the brand with the 3-stripes. 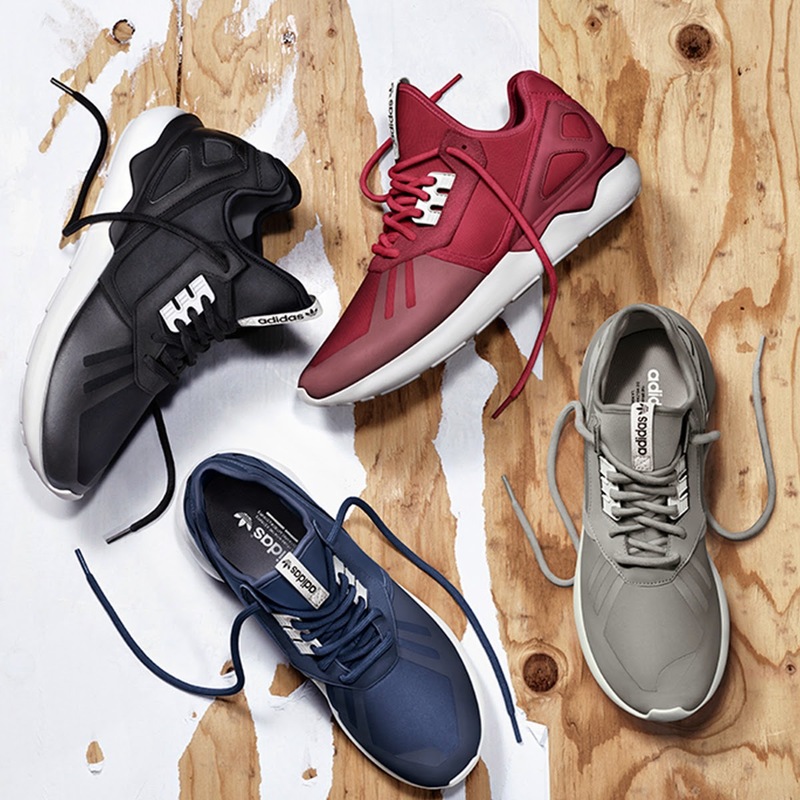 For the debut mainline appearance of the brand new Tubular silhouette, adidas Originals presents the Tubular Runner. Offering four iterations of the sport and style crossover for November, the Tubular Runner couples the shoe's minimalist design with four streamlined colour palettes in solid grey, core black, collegiate navy and collegiate burgundy. Each model's upper from the neoprene sock and leather heel-cage to the laces and structural overlay has been rendered in a smooth tonal treatment, offset by an all-white midsole in the shoe's featherweight dual-density EVA. Culminating in four confident renditions of a modern athletic model, the Tubular Runner demonstrates the silhouette's true versatility, championing the shoe's progressive and style-conscious edge in its purest form. 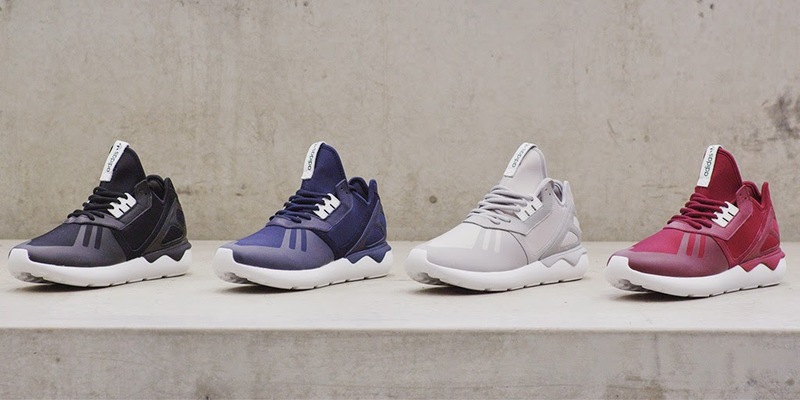 The adidas Originals Tubular retails at PHP 5495 and will be available this November at Sneakpeek, Sole Academy and adidas BGC, Greenbelt 3, Trinoma, Power Plant and Ayala Cebu.